Just a few photos from recent tuition sessions, the first two from the lake at Weald Park in Brentwood, the third from Hylands Park in Chelmsford. Pentax K-5, Pentax DA*300mm f/4 lens @ f/4.5, 1/750s, +0.5EV, ISO800, handheld. 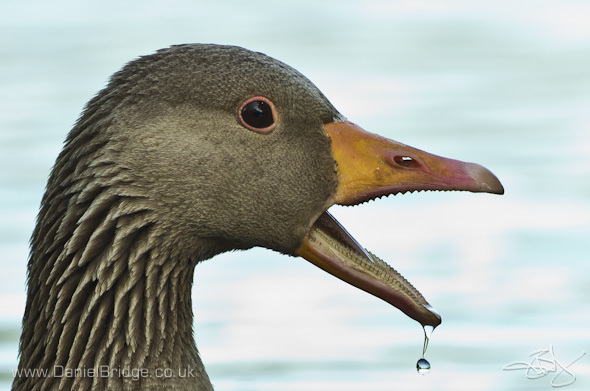 This was quite a crop in on the original frame, but I liked the droplet, and the open beak, and the quality's there, so why not? Pentax K-5, Pentax DA*300mm f/4 lens @ f/4.5, 1/1000s, -0.5EV, ISO800, handheld. 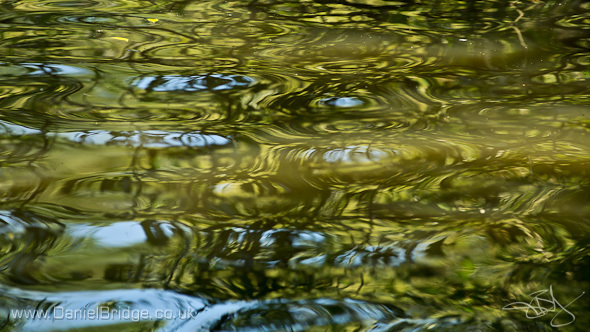 Taken from the hide overlooking the lake at Weald Park, I was drawn to the abstract patterns made by the reflections under the trees. Pentax K-5, Sigma EX 105mm f/2.8 macro lens @ f/8, 1/180s, +1.0EV, ISO200, handheld. 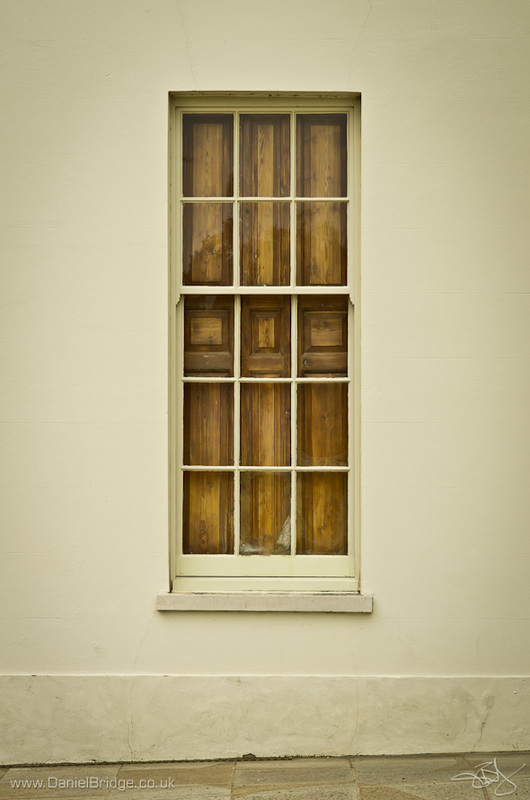 With a bright grey sky, wider shots of the house at Hylands weren't the best option, and of all the details of the building, I keep coming back to this simple view of a shuttered window.